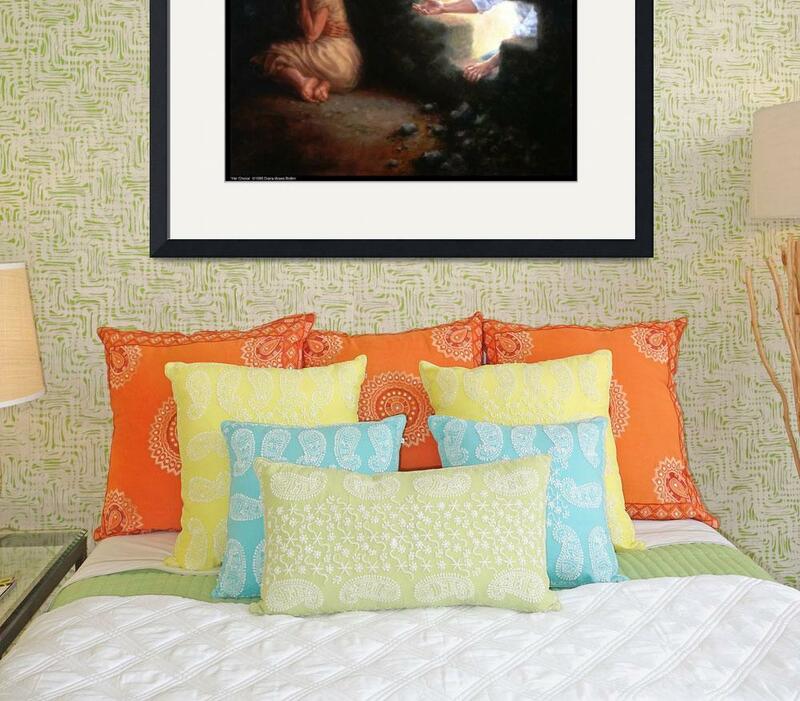 In Life Images Gallery, artist Diana Moses Botkin presents dramatic picture metaphors that illustrate the Love and Forgiveness of God, and the blessings of family. This gallery is set up by the artist for convenience in ordering affordable reproductions of her work. All images are copyrighted and may not be otherwise reproduced without written permission from the artist. Please contact the artist with dealer inquiries, licensing requests, or to purchase originals. A portion of sales' proceeds benefits pro-life ministries and research.